Tommy’s Honour will, in fact, satisfy one specific audience: golf lovers. Especially golfers who enjoy relishing in foundations of the sport, as well as the history that has established the game. Director Jason Connery panders towards this crowd, but I don’t blame him – it’s a safe way to guarantee eyes on your film. 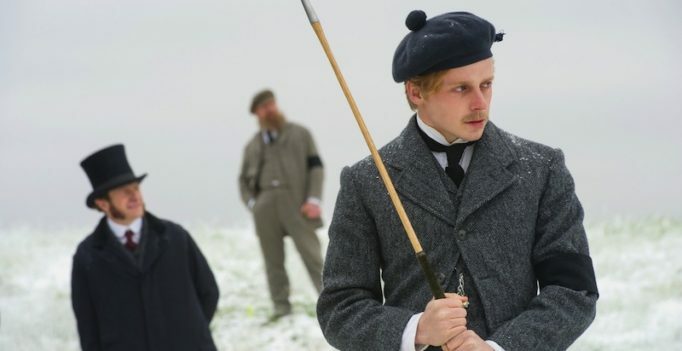 Surely they’ll eat up this movie chronicling the early careers of golf pioneers Tom Morris and his son Tommy. The least Connery could do though is entertain everyone else who is waiting for a reason to care. The filmmaker receives assistance from the performances. 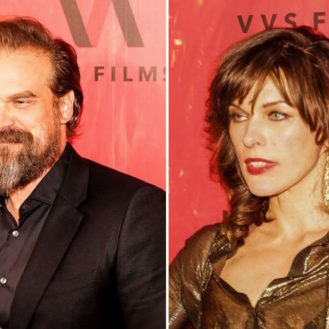 The actors are fine and manage to hold the film together, but they too are helped by convincing, complimentary touches by production designer James Lapsley (The Rezort) and period details within the story (written by first-time screenwriters Pamela Marin and Kevin Cook). Tommy’s Honour is a perfect example of a wobbly picture – if an essential component were to be out-of-sync, the rest of the film would fall apart. I hope Jason Connery sent out a lot of thank-you cards.